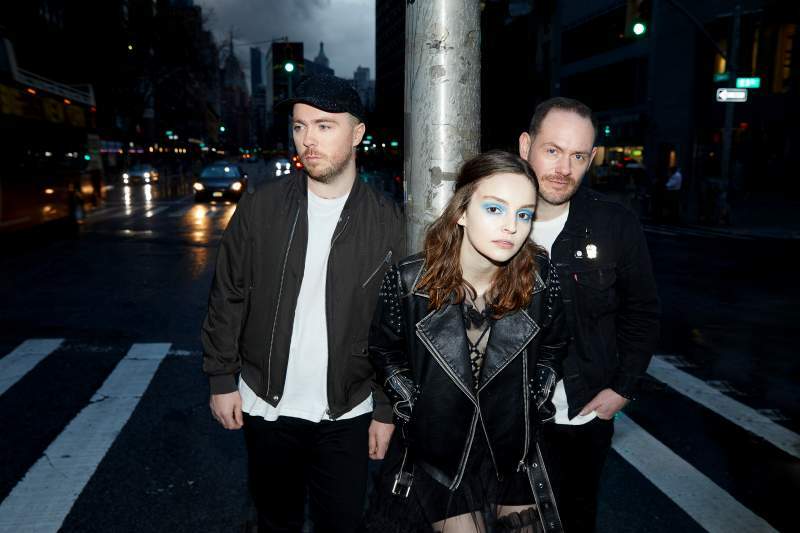 Chvrches pulled out all the stops in 2018 with their third long-player Love Is Dead topping a host of album of the year charts. Following a string of festival headline slots and a US tour, the Glaswegian synth pop band will be making a stop at Newcastle’s O2 Academy on Monday 18th February. The band made their breakthrough with the hit single The Mother We Share, taken from their 2013 album The Bones Of What You Believe. They followed it up with the critically acclaimed Every Open Eye in 2015 before they returned in January of last year with the frenetic single Get Out, perfecting their euphoric dance pop sound on an album that should see them blitz the mainstream. Consisting of energetic vocalist Lauren Mayberry, Iain Cook on guitars and Martin Doherty on synths, the band have a justifiably fierce live reputation. In support will be Let’s Eat Grandma who released the excellent I’m All Ears in 2018; the two teenage girls from Norfolk captured the imagination of many with their experimental sludge pop debut I Gemini in 2016, and took their sound further with their sophomore record.